These slip into a variety of the Fjallraven pants we sell to provide extra comfort and protection for your knees. Trimmable to fit different styles they are lightweight, soft, but tough!. Purchase through PayPal by using the "Add To Cart" button above or use the form below to order the Fjallraven kneepads . 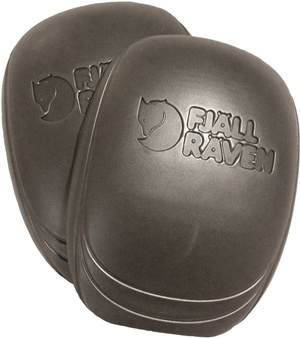 Feel free to contact us if you have any questions about the Fjallraven kneepads .